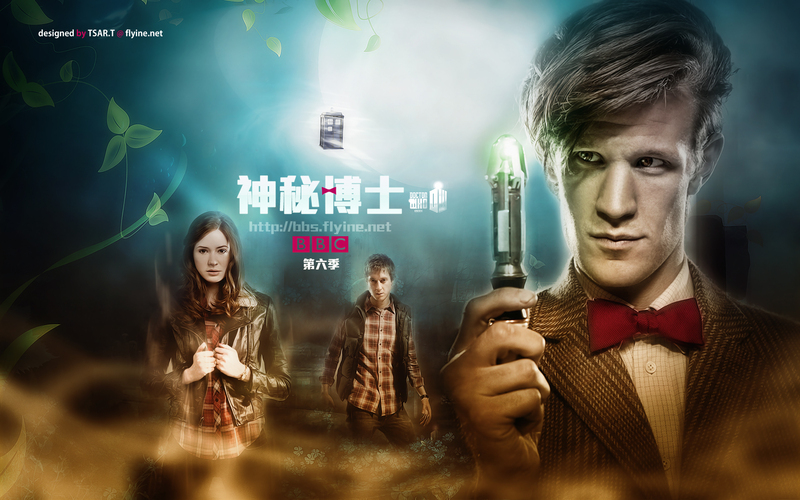 doctor who karatasi la kupamba ukuta for the 6th season~new adventure. my shabiki art work. HD Wallpaper and background images in the Doctor Who club tagged: doctor who bbc season6 matt smith.